Europe doesn’t have that many volcanoes, with one notable exception: Italy. The country’s history has long been marked by several eruptions, including the infamous Vesuvius eruption that destroyed the cities of Pompeii and Herculaneum. A massive supervolcano, thought to be quiet, might also be rumbling once again. 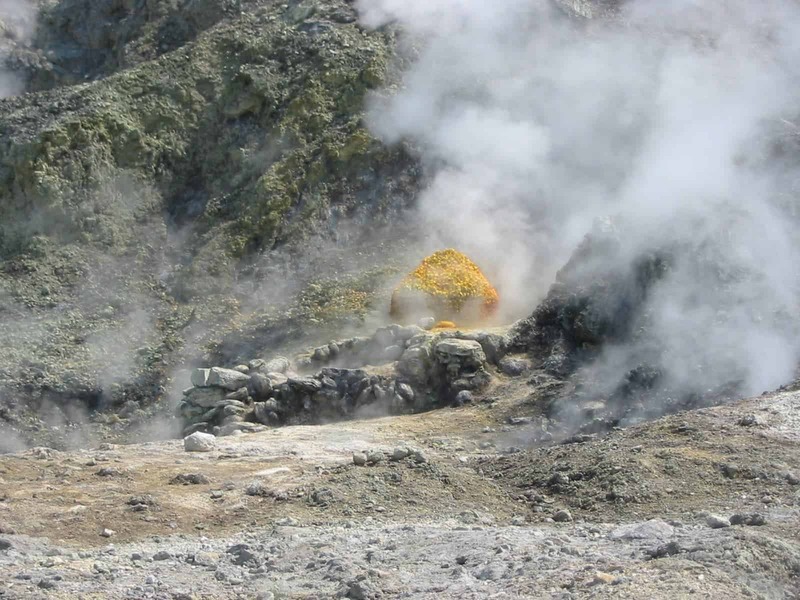 Fumarole at Campi Flegrei. Image credits: Donar Reiskoffer. The Phlegraean Fields, situated west of Naples and largely submerged, feature a ground-level caldera with 24 craters and volcanic edifices. The area, now a natural park, also features numerous fumaroles — openings which spew out steam and gases — and hydrothermal activity can also be observed in some places. But for all practical purpose, the volcano is silent. Or is it? Although Naples and Italy have nothing to fear for the foreseeable future, the supervolcano may actually have cyclical eruptions, and we are now in the silent intermezzo. 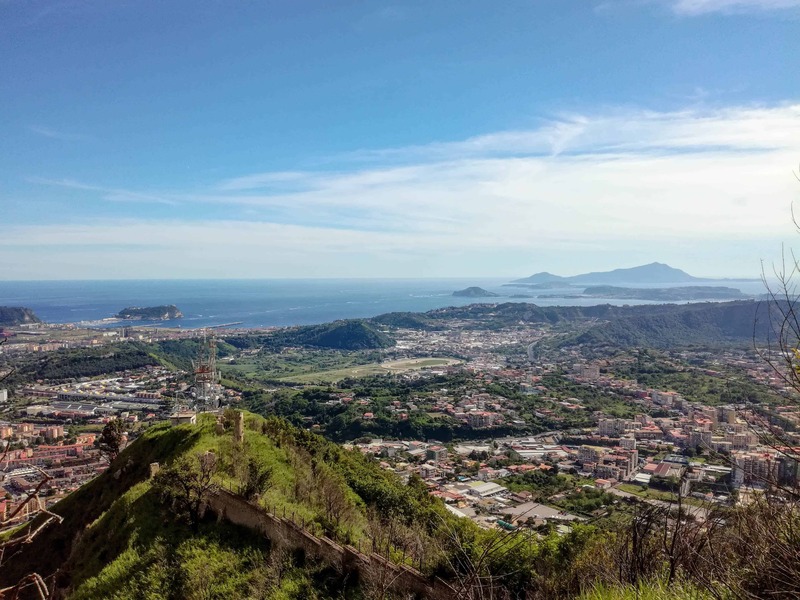 To reach this conclusion, a team led by Francesca Forni from Nanyang Technological University in Singapore examined 23 eruptions from Campi Flegrei’s history. They also examined the chemistry of volcanic rocks and glass from these eruptions, using that data to create a computer model to simulate the conditions that lead to an eruption. The findings suggest that Campi Flegrei is now entering a build-up phase — though people need not worry, Forni stresses. “We can hypothesize it can occur, but we don’t know when,” says lead author Francesca Forni of ETH Zürich in Switzerland. She stresses that the work focuses on chemical cycles, “not really when or if Campi Flegrei is going to erupt soon. The caldera from Naples. Image credits: Baku / Wikipedia. In terms of geological cycles, this isn’t exactly surprising. A recent study from Istituto Nazionale di Geofisica e Vulcanologia found that the caldera underwent rapid ground uplift, by about 11 cm, from 2012 to 2013 alone. This is highly suggestive of some activity. Typically, calderas form when there’s a massive eruption that creates a subterranean void. An active caldera accumulates more and more magma and as the magma is closer to the surface, it starts to cool down and solidify, crystallizing. In time, eruptions will get colder, but they will also have more water — as the resulting crystals don’t really absorb much of the water. In time, the frequency of eruptions decreases, but this doesn’t necessarily mean that the caldera is inactive: at some point, if magma continues to build up, the cycle can restart, and this is what researchers suggest in this study — the cycle is still going on. This is still a process that should be regarded on the scale of millennia, not years or centuries. The study “Long-term magmatic evolution reveals the beginning of a new caldera cycle at Campi Flegrei” has been published in Science Advances.